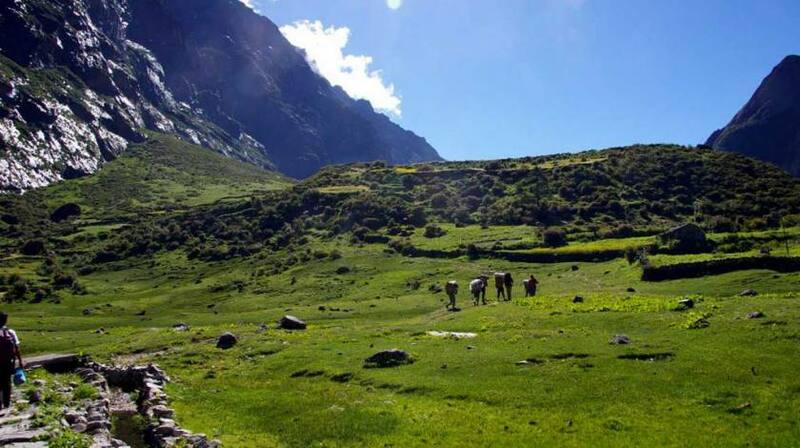 Beautiful Landscapes on the way to Langtang Valley! One does not climb to attain enlightenment; rather one climbs because he is enlightened. Langtang Gosaikunda Helambu Trekking is a wonderful adventure on the foothills of Langtang range of Himalayas, supplying the finest experience of walking around varied terrains and landscapes, cultural villages and sacred lakes, high elevation passes and mountain viewpoints. Langtang Gosaikunda Helambu trek provides ample chance to visit the Buddhist monasteries, local villages of Tamang, Sherpa and Hyolmo people, and to learn about the typical lifestyle of the people. The best view of the Himalayas is seen from various viewpoints like Kyanjin Ri (4773m), Lauribinayak (3910m), Lauribina La Pass (4610m) and Thadepati Pass (3690m). Trekking to Langtang Gosaikunda Helambu starts with 7-8 hours drive from Kathmandu to Syabru Besi and gently ascends towards Kyanjin Gompa passing green lush vegetation at Lama Hotel and Langtang Valley. After capturing a majestic view of Langtang and Tibetan range of mountain, we descend slowly to Pairo and join trail to Holy Lake of Gosaikunda. Our journey continues through beautiful Thulo Syabru village and the small settlement of Sing Gompa towards Lauribinayak through rhododendron and oak forest witnessing striking sunset and Tibetan range of mountain. 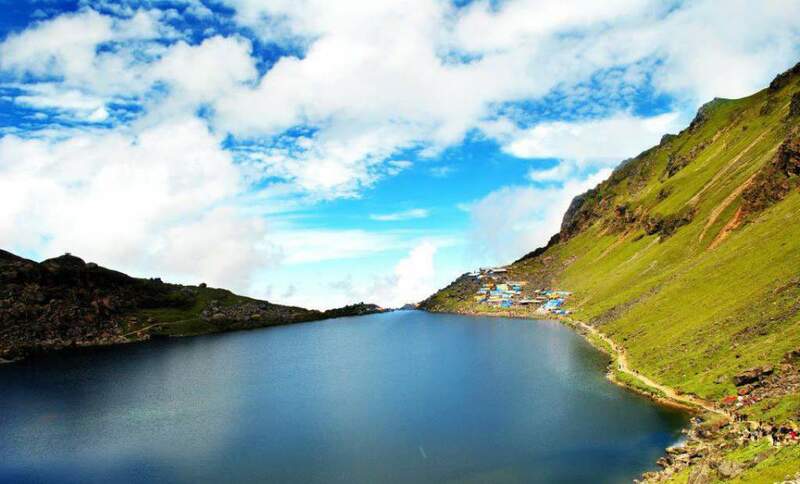 As the vegetation starts to change, we enter the holy region and see first lake — Bhairav Kunda and few minutes after the second lake — Gosaikunda. We will visit to the lake and attempt to cross Lauribina La (4610m) from Gosaikunda Lake to enter the Helambu valley. We soon will encounter green lush vegetation again and continue towards the cultural village of Melamchi and Tarkeghyang, where we visit the old Buddhist monasteries and enjoy the local hospitality of the people. We descend to our last teahouse at Sermanthang and catch a drive to Kathmandu next day.